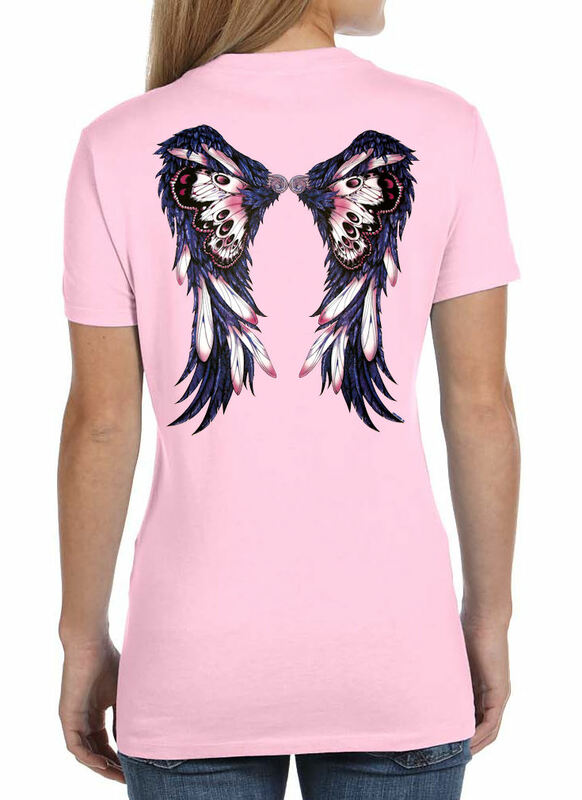 It has a great looking design that features a purple and pink butterfly wings with feathers. It is very colorful and high quality, will not peel or wash off. 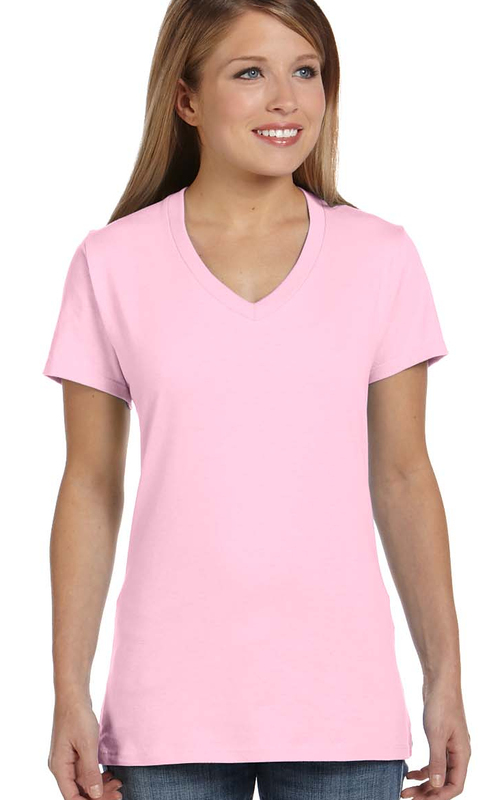 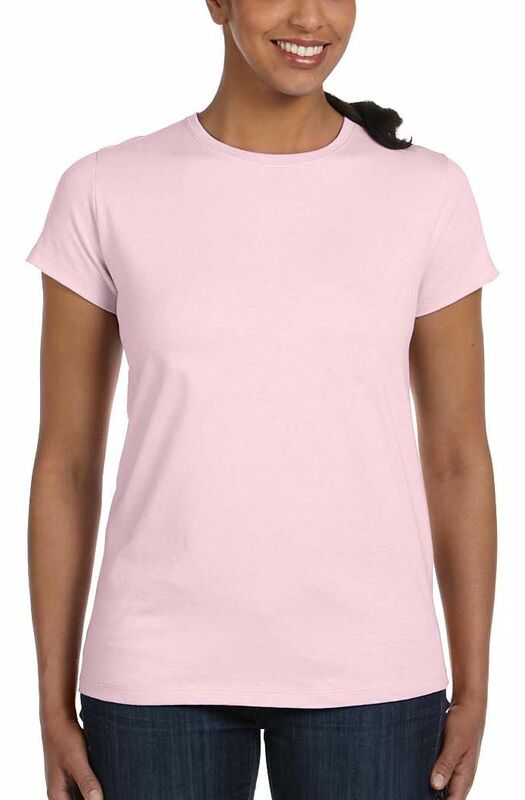 So choose your size and get one or several now, free shipping in the USA!